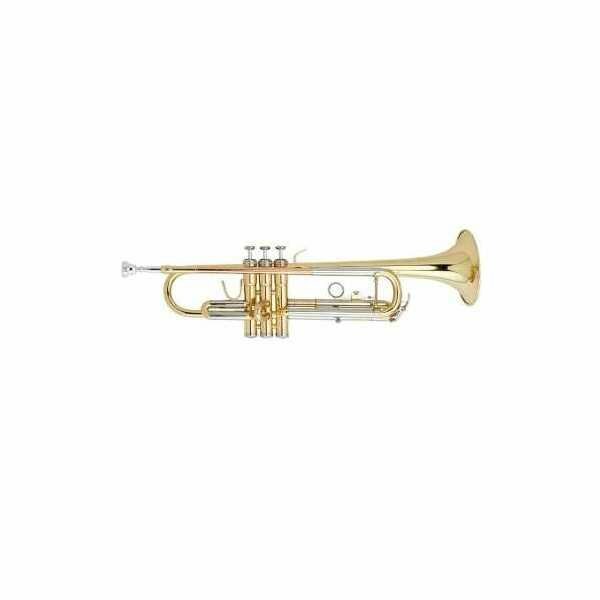 Beale brass and wind instruments are a brand new line of top quality student level musical instruments that are reliable and will serve the player well through the first years of learning. 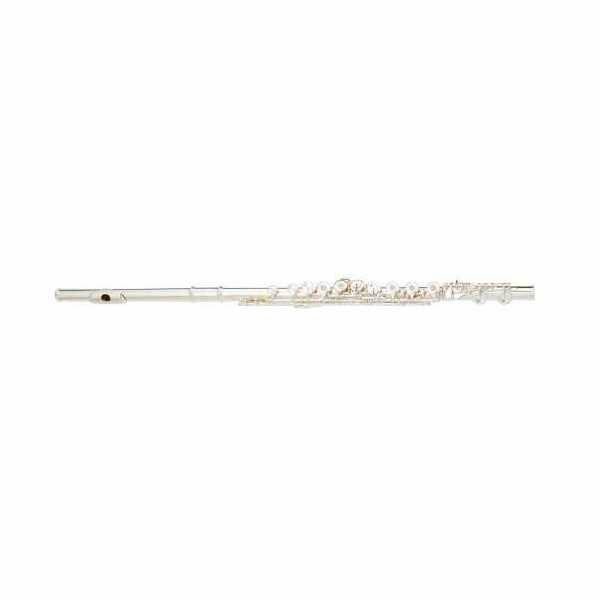 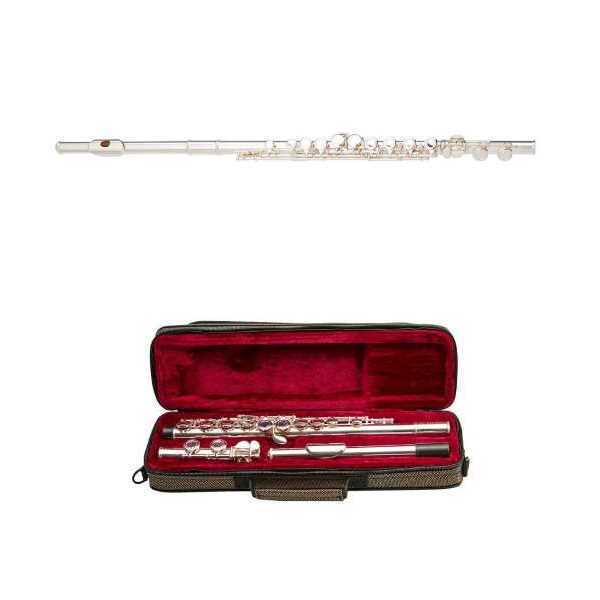 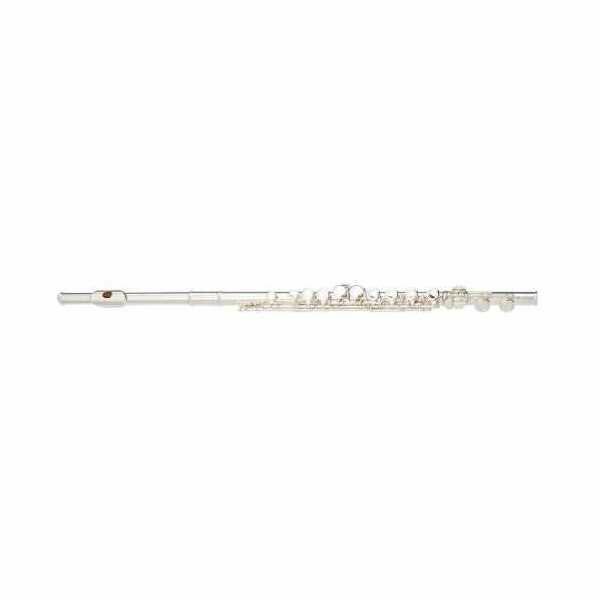 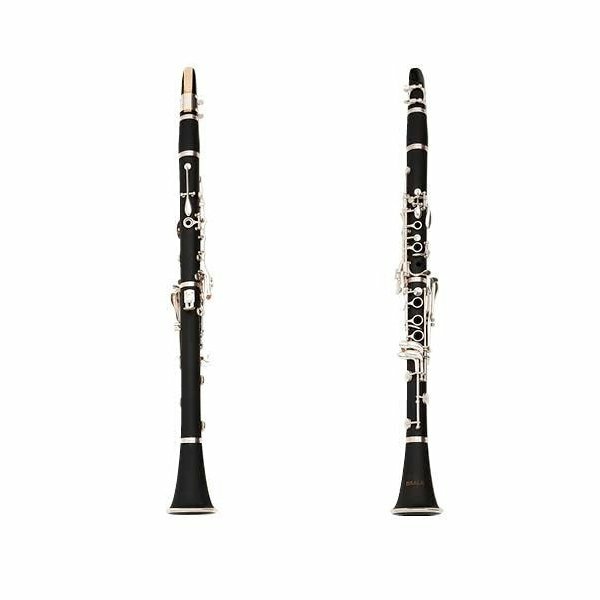 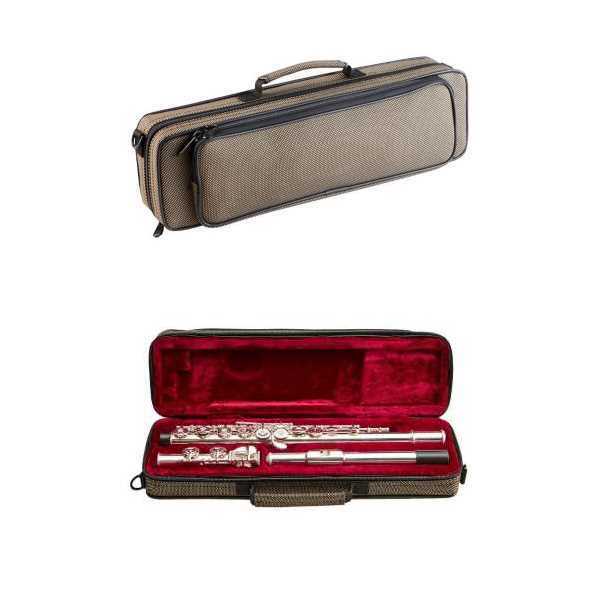 With a wooden composite body and Silver plated keys, the Beale CL200 Clarinet features professional appointments in an instrument any player can pick up. 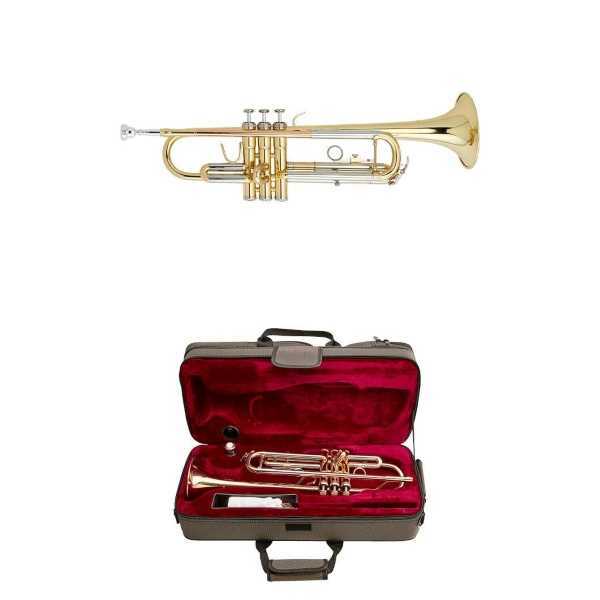 Beale’s new TR200 Trumpet features a rose brass lead pipe and bell with stainless steel valves. 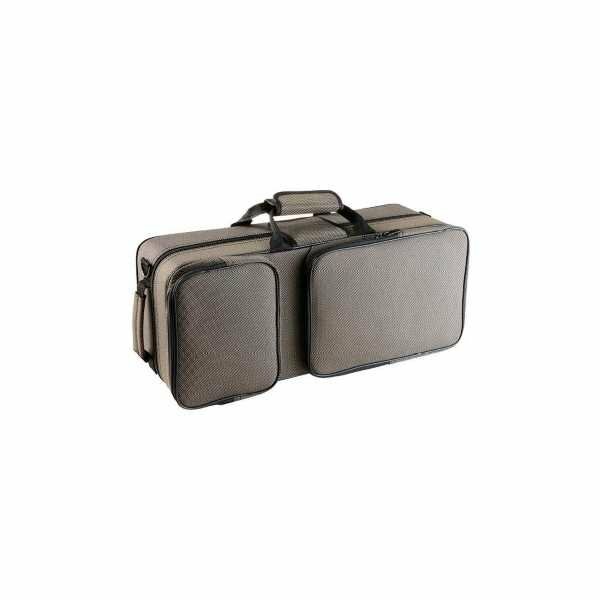 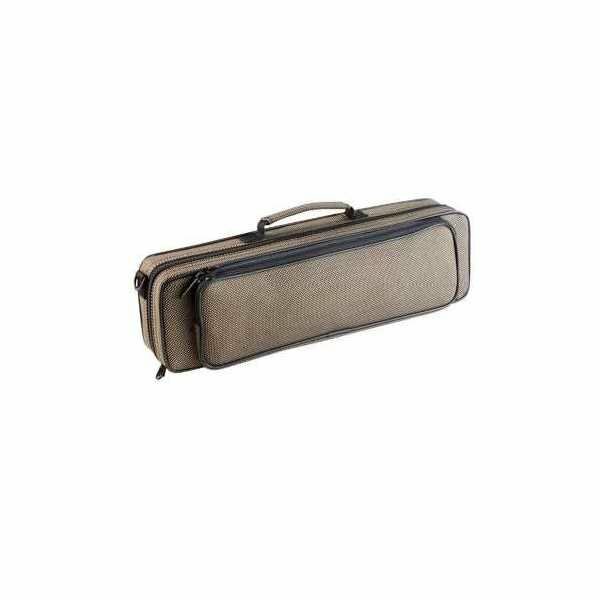 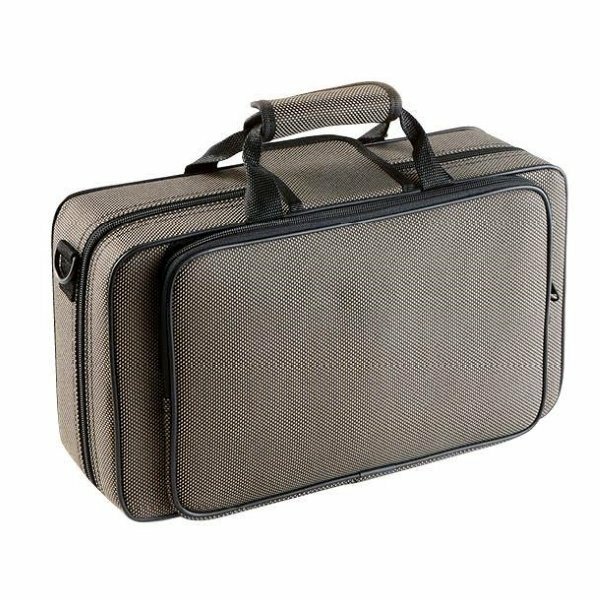 Supplied with a mouthpiece, polishing cloth, valve oil and a lightweight hard foam case.